Color Strand Necklace - Blossom B.L.I.S.S. Color Strand Necklace - Blossom B.L.I.S.S. Choose your favorite shade or color. If you’re chakra cleansing, choose the color of the chakra that you want focused on. 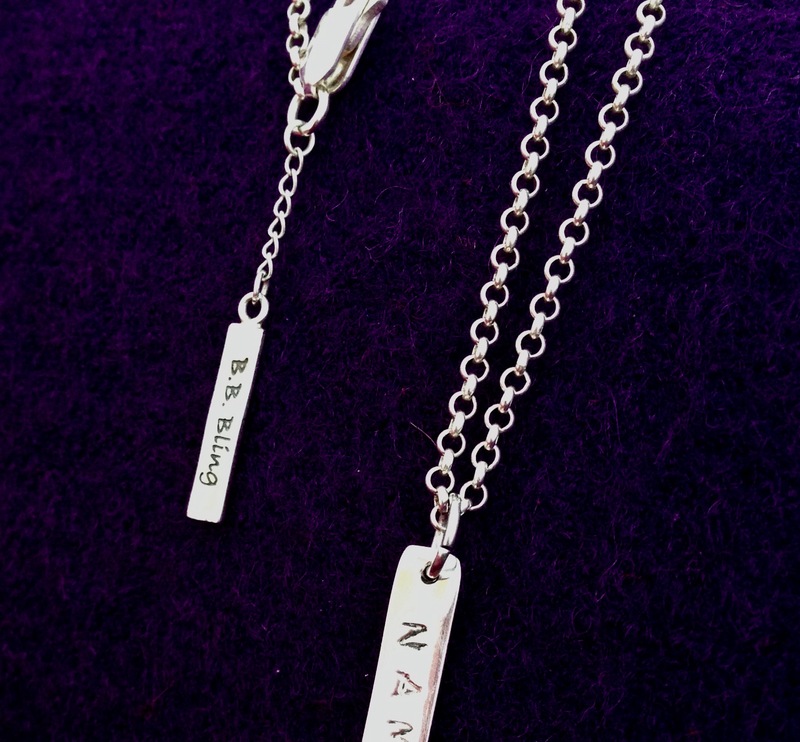 Perfect to pair with our Word Bar Charms, Symbol Charms, Dream Chambers, Harmony Balls or with your own favorite charm. Available in a variety of colors. 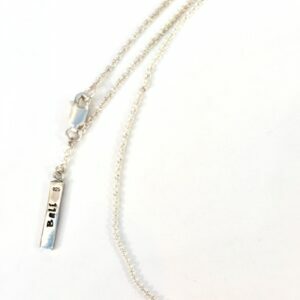 High quality 925 Sterling Silver Hand-crafted Clasp blessed in Bali. Chains and accessories sold separately.